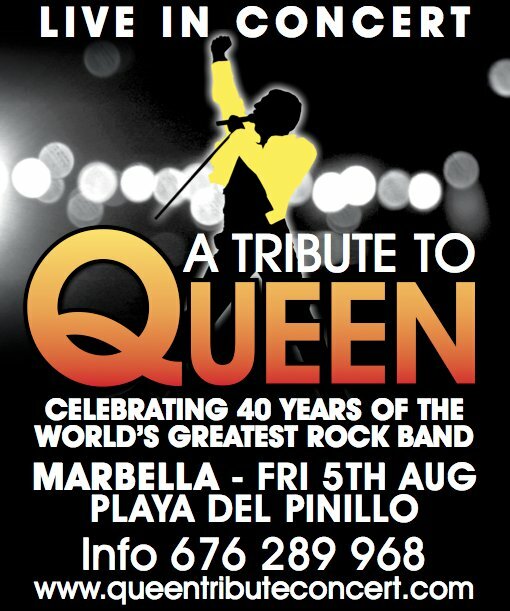 The famous flamenco dancer chooses the city of Marbella for the first Andalusian act of his show. Joaquin Cortes is a Spanish dancer born in Córdoba in 1969 in a gypsy family and he soon moved to Madrid to start his dancing studies at age 12. 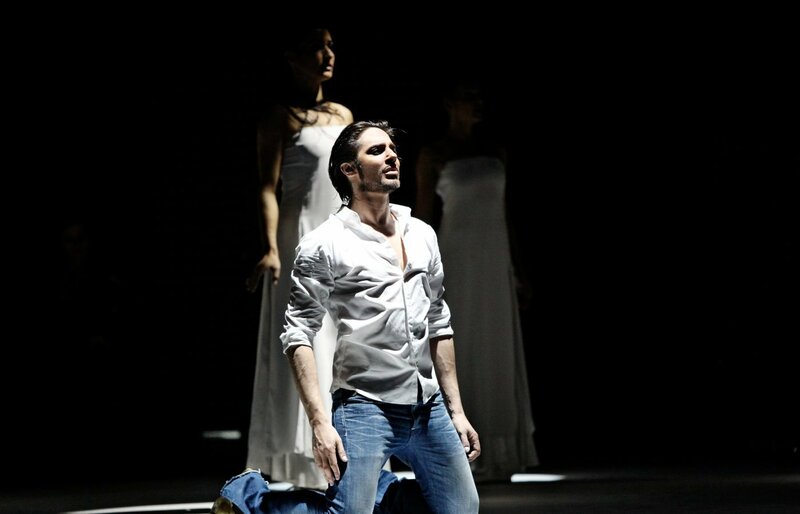 He has become one of the most important dancers in flamenco and travels with his dance company around the world offering dance shows in important theatres such as the Metropolitan Opera House in New York and the Kremlin in Moscow. He has also participated in major events such as The Oscars or MTV Music Awards and has danced alongside with international artists such as Jennifer Lopez or Alicia Keys. The dancer and choreographer chose to premiere in Marbella his new show called “Gitano” (Gypsy) with two concerts to be held on 25 and 26 July in the Costa del Sol. The show, which will take place at the Tennis Club of Hotel Puente Romano, tells the story of a gypsy and includes two uninterrupted hours of pure music and dance as described by the dancer. On stage, apart from Joaquín Cortés, a cast of nearly thirty artists will perform consisting of seventeen musicians, eight dancers and two female flamenco dancers, all dressed in outfits designed by Giorgio Armani, godfather of the choreographer. The “Gitano” show will keep the style of Joaquín Cortés, based on cultural mixing and fusion of flamenco with other styles. This time the flamenco is mixed with classical, latin, arabic music, jazz and gospel. Joaquín Cortés loves mixing flamenco with all different kind of music and make it a very unique show. Marbella will be the first stop of the national and international tour of “Gitano” that is intended to take place around the whole world. 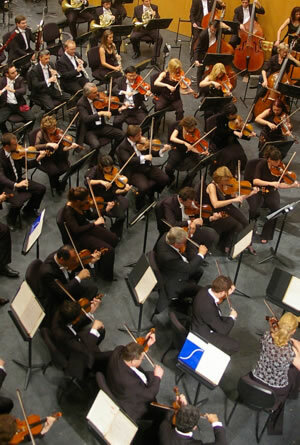 The city records a population increase of up to half a million residents during the months of summer so this show will bring an added value to the summer cultural events in Marbella. The great advantage of this Tennis Club at the Hotel Puente Romano is that the audience can enjoy a large and spectacular production such as Gitano, in an almost intimate atmosphere with a perfect view of the stage from any of the 2200 seats. 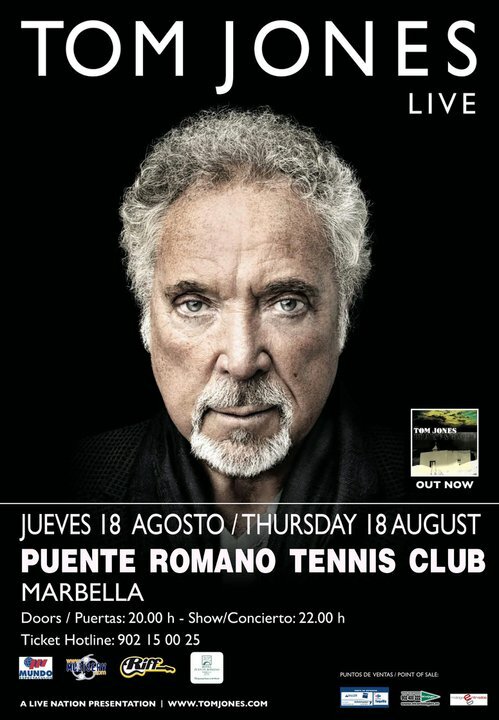 Puente Romano has hosted major concerts with Sting, Tom Jones, Gloria Estefan and many other music legends.